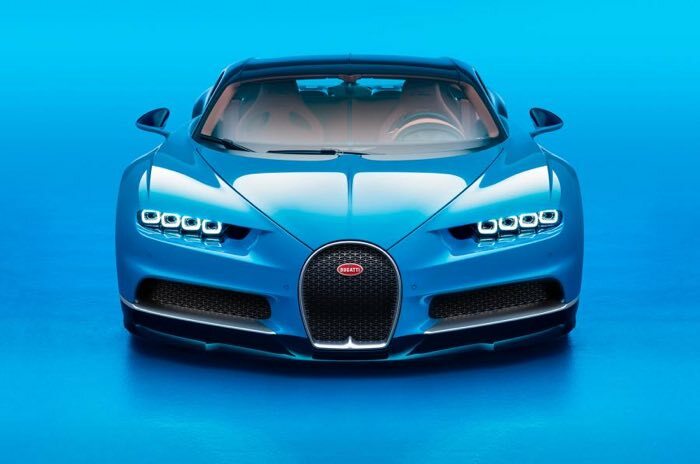 The current world production car speed record is held by the Bugatti Veyron and now its successor, the Bugatti Chiron is looking to break the record. The existing record stands at 268 miles per hour or 431 kilometers and hour. This record was set by former F1 driver Oierre-Henri Raphanel at Volkswagen’s Ehra-Lessien test facility back in 2010. The new Chiron comes with considerably more power than the Veyron, it has a massive 1479 horse power and 1179lb ft or torque. When the car was announced Bugatti said it has a top speed of 261 miles per hour, which is less than the record. The Veyron had a stated top speed of 257 miles per hour, this is also less than the record it set, the nw car is expected to beat the existing record.